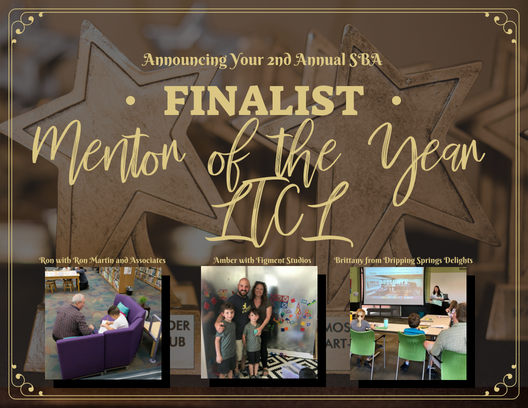 Join us as we celebrate the BIG accomplishments from Austin's smallest business owners and the mentors who supported them. 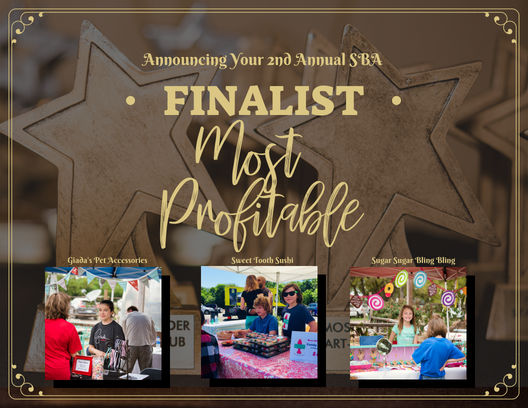 During this formal award ceremony, students will be recognized for their incredible entrepreneurial achievement and tenacious spirits in business as voted on by the community. 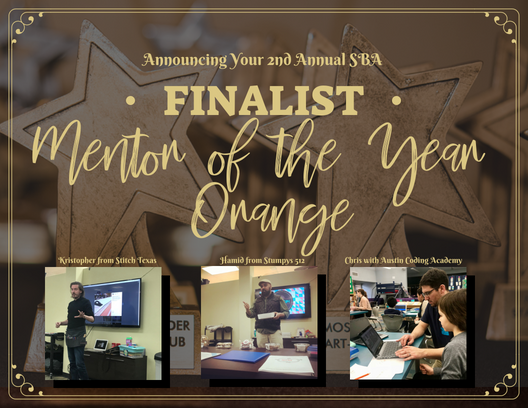 2018 Mentor of the Year will also be announced based on student choice. Dinner served and cash bar available. 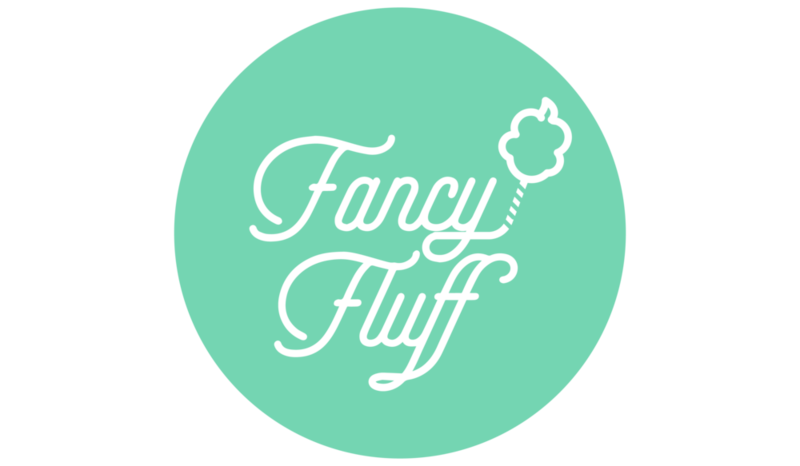 Dessert provided by Fancy Fluff. Tickets will be made available for all students and their families in need; please contact amber@startupkidsclub.com to inquire. Interested in sponsoring? Check out our sponsor opportunities here! 100% of all proceeds benefit the continuation and accessibility of the program to students in the Central Texas area. Please consider showing your support today. As a 501(c)(3), your donations are 100% Tax Deductible and all proceeds go towards the continual support and programming of children through entrepreneurship.